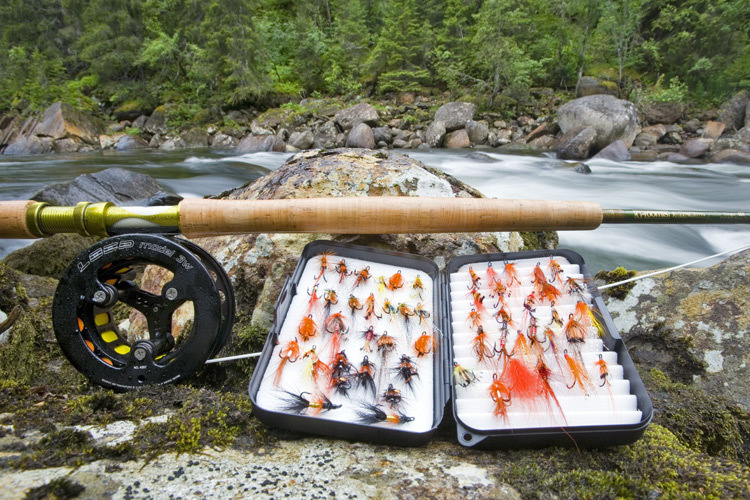 The Forest offers a fantastic location for you to try your hand at fly-fishing. 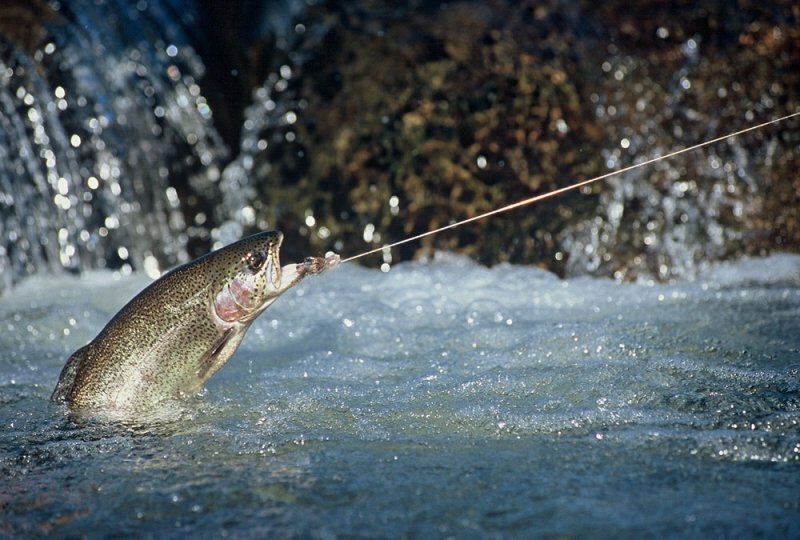 The Gatemayo River is well stocked with the beautiful rainbow trout, a popular game fish for fly fishers. The river is surrounded with pools and rapids that provide a tranquil to fish in peace and quiet. New to fly fishing and would like to get the best experience at your first try out on the river? Not to worry, our professional instructors will guide you on the art of spinning and baiting the fish. The experience would not be complete without getting a chance to cook and enjoy the trout that you have caught. Follow the button below to view how to make a booking or call the following numbers.